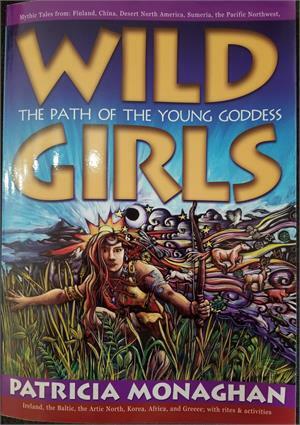 Wild, reckless, and free, the maiden goddess is the Wild Girl who lives by her own laws. She is the part of a woman's soul that is always questing, always free to move and explore, always free to follow her own heart. She is part of all women―from pre-teens who are just beginning their path to the goddess, to adults who want to reconnect with the passionate girl they once were. 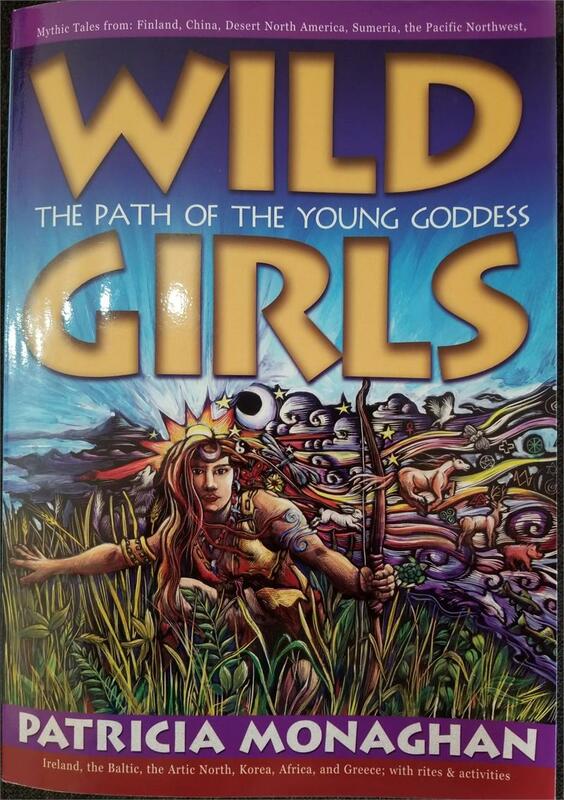 You will also get advice on how to start your own Wild Girls Circle, for the young or the young in spirit. So lift up your voice in a goddess chant, lift up your feet in a sacred dance, or simply be still and contemplate your connection to the Wild Girl―the true embodiment of girl power!